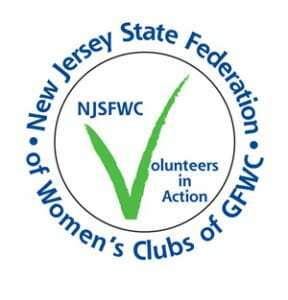 The New Jersey State Federation of Women’s Clubs of GFWC provides opportunities for education, leadership training, and community service through participation in local clubs, enabling members to make a difference in the lives of others one project at a time. To be recognized as the premier statewide volunteer organization that provides structure and support in pursuit of community service. The New Jersey State Federation of Women’s Clubs, the largest volunteer women’s service organization in the state and a member of the General Federation of Women’s Clubs, provides opportunities for education, leadership training, and community service through participation in local clubs, enabling members to make a difference in the lives of others, one project at a time. The goal of the New Jersey State Federation of Women’s Clubs is to enhance the quality of life within our respective communities and state by transforming public interests and concerns into meaningful projects and programs; to afford our members opportunities for the development of individual skills, talents and abilities; and to serve as a grassroots volunteer resource in New Jersey communities.